Positioned on the shiny bit of the cutting edge of dubstep electronica, Alan Myson's iTAL tEK project has won over a legion of fans in the last year or two with massive releases for SQUARE and Planet Mu providing the essential platform for his intricate programming abilities and moody attitude ridden dubstep style. 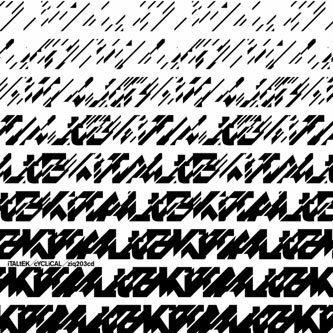 His debut full length continues his previous good work with a very coherant and personally touched collection of hi-end dubstep convolutions that sounds like the ideal succesor to the Planet Mu IDM staples of yesteryear. 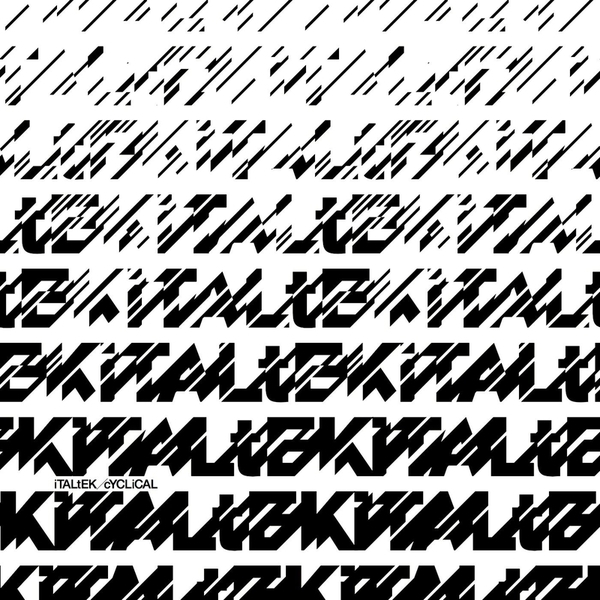 Over eleven tracks Ital Tek sweeps between intensely edited rhythm freakouts and bass mangles with an omnipresent compositional element that lends much of his work a developed melodic and harmonic style close to that of label mate Boxcutter, or IDM heroes Wauvenfold or Funkstorung. Strong gear from a talented producer.